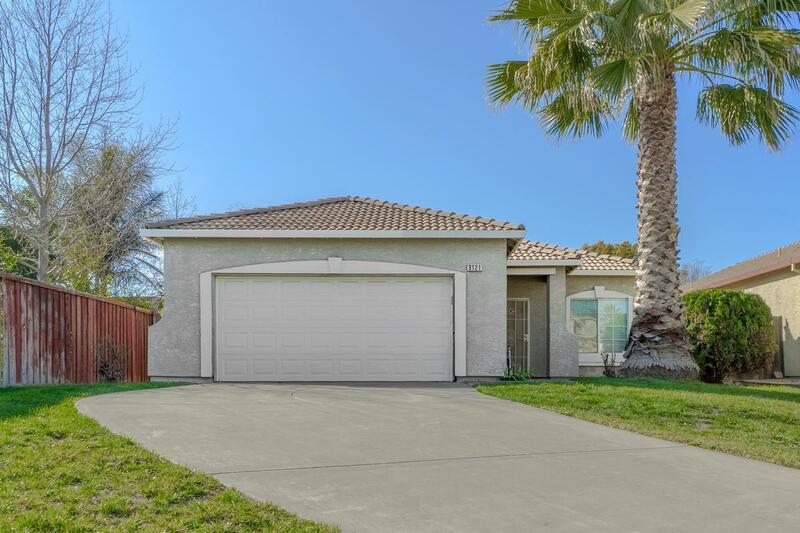 First Street Real Estate welcomes you this weekend to this beautiful home in West Sacramento. Nicely updated with an open floor plan, granite counters, laminate floors and new carpet. Quiet cul de sac location, next to a greenbelt and nearby school and park.